How happy are your employees? If you’re like most managers or business owners, you’re probably not sure how to answer that question. 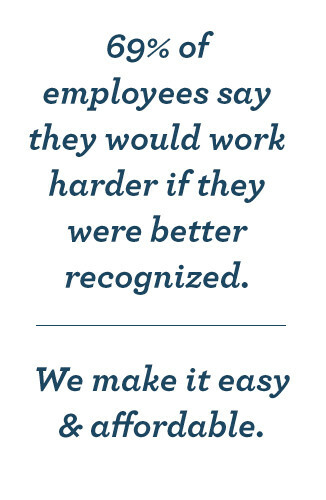 Sure, you hope your employees are happy, but if they’re not, there’s not much you can do about that, right? Actually, that’s not true at all, and in fact, increasingly, keeping your employees happy and engaged at work is seen as one of the keys to keeping morale and productivity high, and keeping turnover rate low. Too many managers are content to sit in their offices and receive occasional reports about what’s going on, who’s doing what, and how things are going. Unfortunately, that kind of distance and detachment does horrible things to employee morale, and that’s an easy issue to fix. Simply be more present, accessible and available to your employees. Be more engaged and involved in the day to day. Don’t wait for reports to make their way to your desk, go out and gather information firsthand. Find out what roadblocks your people are encountering and break them down, enabling them to get more done, more quickly, rather than waiting for you to hear about an issue in week, then wait a few additional days before you deal with it. Being personally engaged is a decent start, but doesn’t go nearly far enough. Perhaps the single most important thing you can do to change the equation where employee happiness is concerned is to start empowering them. Think about it: You hired your employees because you liked their skill sets, right? They can do things you need them to do that make your company money, so why straight jacket them? Why put virtual shackles on them? Turn them loose and let them do what you hired them to do. Let them set their own hours. Does it matter as long as the work gets done? In most cases, the answer to that question is no, so whenever possible, give your employees some latitude where their work schedule is concerned. Allow them to work from home if practical. To take lunch when they want to. That kind of thing. You’ll be amazed at the difference it can make. Let your employees know exactly how their contributions are impacting the bottom line and how important they are to the broader work you’re doing. How their efforts fit into the big picture. Give them the same kind of top level view of things that managers get. 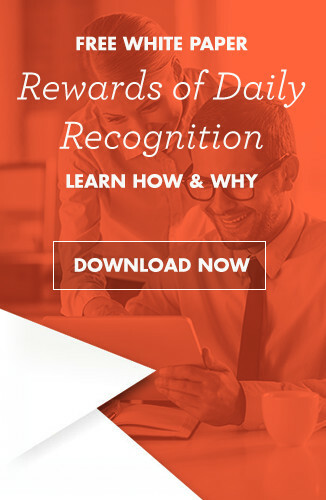 Start a rewards and recognition program. It doesn’t have to be fancy and you don’t have to spend a ton of money, but if you’re not doing so already, be sure to allocate some resources to celebrate both major and minor milestones, and provide some kind of unexpected bonus or token of your appreciation to your star performers on a regular basis. Even if you just do the three things we mentioned here, it will put you miles ahead of much of your competition and take your employee satisfaction to a whole new level.